You won’t be surprised how often we hear this, but guess what - we ALL really feel the cold! Paddle out in boardies mid winter and see how long you last. 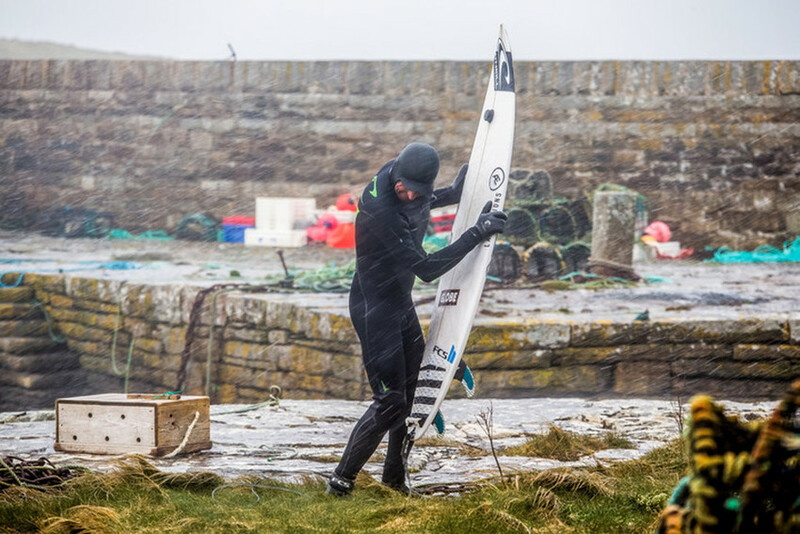 Sure different builds and body weights respond slightly differently, but the reason you’re wearing gloves in summer and other surfers aren’t wearing them mid winter isn’t because you’re some sort of biological anomaly, it’s because they’re wearing a better quality and better fitting wetsuit. More often than not we hear this from women surfing for the first time, almost always in a hand me down wetsuit from their boyfriend or husband, you’re not unique or biologically different - if you spent as much money on a wetsuit that fitted you right as he did you’d be as warm as the rest of us!